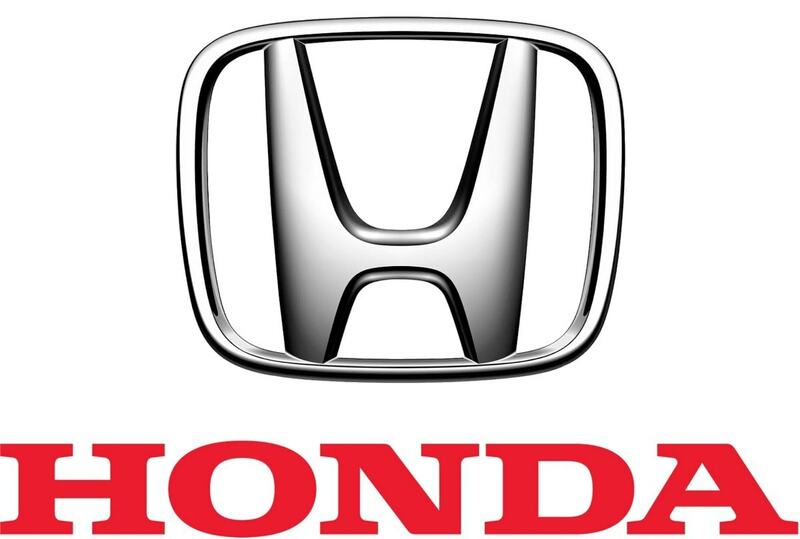 Honda is a standard brand in the automobile sector that was founded in the year 1946 and is headquartered in the location Japan. The company manufactures various automobile devices like motorcycles, aircraft, and power equipment. It produces high-powered vehicles. Its main business operations include the design, production, and sale of vehicles. It also provides good after-sale service to attain great customer satisfaction. It also produces internal combustion engines. The company has an excellent research and development that innovates new products. The design that each vehicle carries is a great success in the market. The company produces vehicles with great care and is powered by high-end technology. Through this article, let us discuss the top Honda competitors. An international automobile company, Ford headquartered in Michigan, United States and established in the year 1903. It designs, produces and sells automobiles vehicle. Their vehicles are also designed for a commercial purpose. Their vehicles meet the security and quality that every person looks in the vehicle to purchase. Their vehicles reduce emission to great extent. This company is known for their innovation in the automobile sector. The company takes every effort to design, produce, and sale of various vehicles. It also provides great services to their customers. 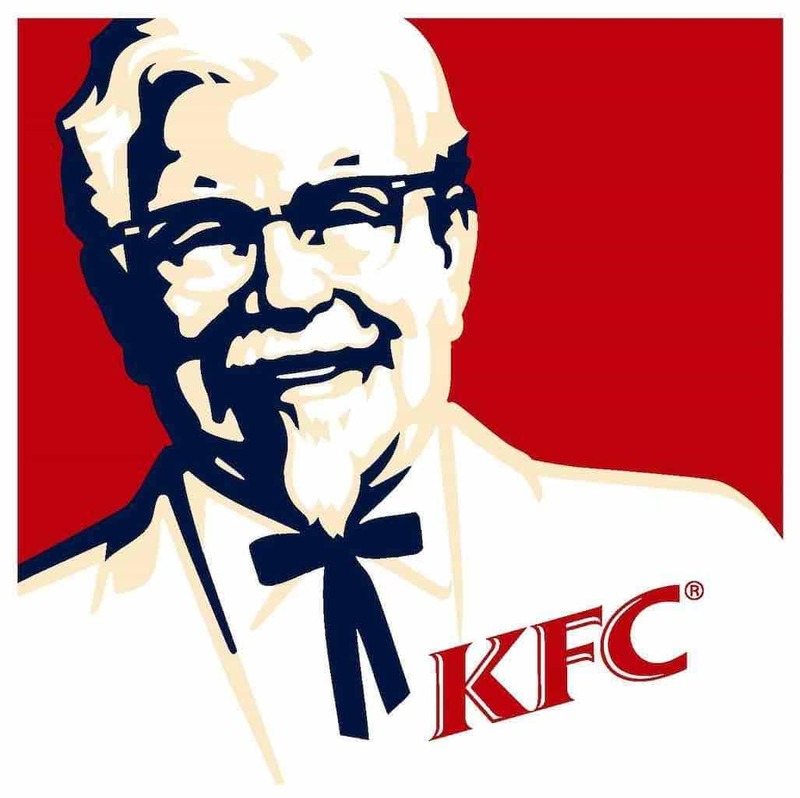 The brand value of this company is about $19.771 billion as per the report of Brand Finance and is 46thon the list. Ford has an excellent Research & Development wing and is always dedicated to improving their vehicle performance with respect to safety, fuel efficiency, and develops new products. 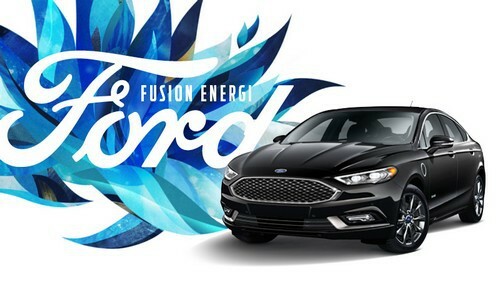 The company also focus on new technology that targets direct injection of gasoline, fuel efficiency like EcoBoost, six-speed transmissions, and plug-in hybrid powertrain. Due to their great market share and product portfolio, Ford is considered one of the top Honda competitors. Yet another Honda competitor, Mercedes Benz is an international automobile company. It is also a division of a famous German company, Daimler AG. This brand has been connected with great celebrities and is among the most luxury brands in this sector. They cater to various kinds of products like cars, coaches, buses, luxury vehicles, and Lorries. It was founded in the year 1886 by Gottlieb Daimler and Carl Benz. Their cars are the major cars in the world. They even produce commercial vehicles. Among their top productions is the luxury automobile segment which includes SUVs and Sedans. They target people who are from business and higher income group. 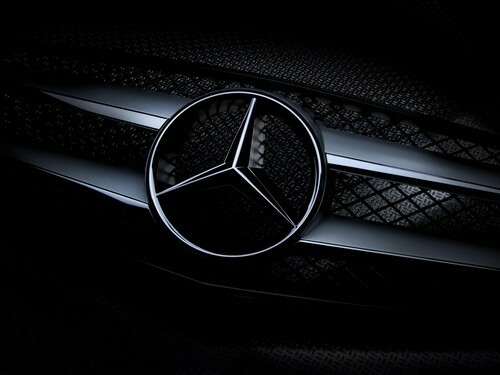 The main strength of Mercedes is that it has a strong brand value and is a financially strong company. The company performs great with respect to innovation and is the first to introduce diesel engines, anti-locking brakes, and fuel injection. The company exists in about 20 countries. The company, for its safety features, holds many patents. As the company focuses on innovation and quality, it is indeed a strong Honda competitor. A strong Honda competitor, Bayerische Motoren Werke (BMW) is a multinational company that is headquartered in Munich, Germany. Their main business segments are the production of automobiles and motorcycles that is seen worldwide. This company is 12th in the world for the motor vehicle production. They produce electric cars as well. Their branded vehicles fall into three categories – BMW M which indicates performance models, BMW I for electric cars and BMW Motorrad for motorcycles. The company produces three main brands – Mini, BMW, and Rolls-Royce. They mainly focus on technology and come up with new products every time. The main strength of the company is that it is the most valuable automotive brand worldwide. Their vehicles provide faultless engineering, an excellent experience in driving, and are technology-oriented. Due to their great popularity in the automobile sector, BMW is considered one of the top Honda competitors. 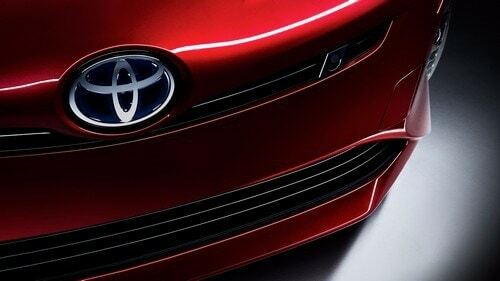 Toyota is an international automotive manufacturing company that is headquartered in Japan. The company produces the vehicle in an innovative and meets the ever-growing demand of the automobile sector. Their product productions fall into the categories of cars, SUVs, Utes, and Vans. With respect to the revenue, this company is considered as the fifth largest motor company. The company produces approximately 10 million vehicles per year. The company’s main strength is their huge skilled resources that are seen across their various business operations worldwide. The company has an excellent operating system and functional strategies with a well-practised management system. It has a great brand value in the automobile sector and their vehicles are look upon to by the customers. The company makes use of great technology for their vehicles. Due to their strong diversified portfolio and high production capability, Toyota is considered as top Honda competitors. Headquartered in South Korea, a popular automotive company Hyundai manufactures great automobile products. The company was founded in the year 1967 as a construction company by Chung Ju-Yung. Down the years, the company saw major restructuring and now it is named Hyundai Motor Company. It designs, produces and sells vehicles across the globe. Their vehicles are designed with great care to become the lifetime companion for the customer. It has great brand equity and is the largest exporter of cars in the Asian market. Their automobile products are acknowledged for its quality products which produce a great performance. The company has about eight products targeting small car segments like Eon to SUV segment like Santa Fe. 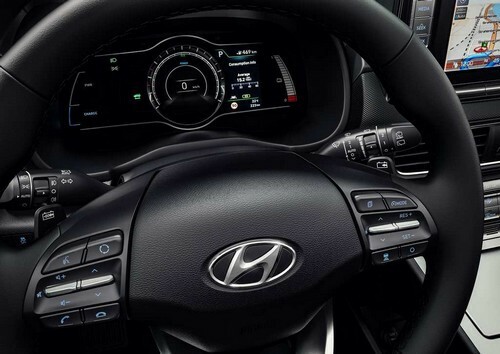 The main strength of Hyundai vehicles is the excellent design and safety. The company has a great Research and Development wing which produces new innovative cars. 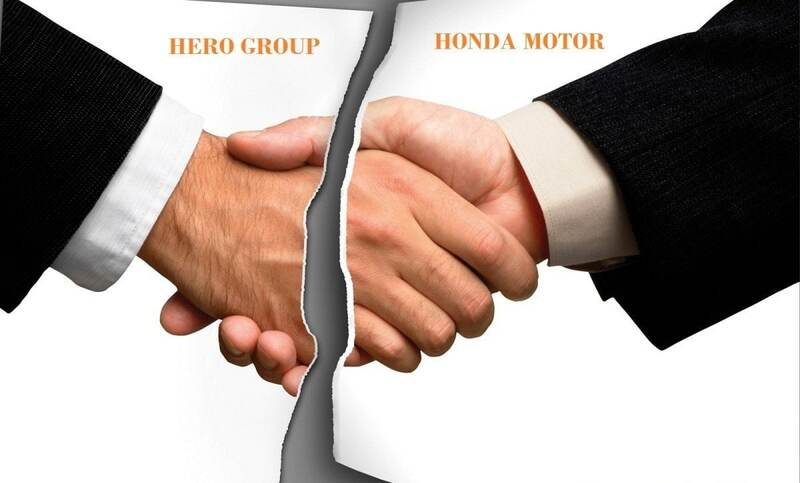 As the company has a great experience in the automobile sector, Hyundai is indeed a to Honda competitor. Yet another Honda competitor, Audi is an international company that is into design, manufacturing, and selling of luxury vehicles. It has about 11 productions across nine countries. It has a wide range of luxurious and comfortable cars that produces excellent engine performance. Their main target groups are rich professionals and executives. It has a great position in the market which continuously progresses by using great technologies to produce luxury cars. Their various brands are Audi A1, Audi A3, Audi A4, Audi A5, Audi A6, Audi A7, Audi A8, Audi Q3, Audi Q5, Audi Q7, Audi R8, and Audi TT. They are available with petrol and diesel. Their cars range from hatchback to luxury SUVs. The cars manufactured by Audi are all equipped with strong features like LED illuminated interiors, parking sensors, Airbags, and many more. It makes use of the latest technologies like FSI and Quattro to enhance the engine performance. As it is a well-established brand, Audi is considered a top Honda competitor. Also regarded as a top Honda competitor, Nissan is an international automobile company headquartered in Yokohama, Japan. Their popular brands are Nissan, Datsun, and Infiniti. One of the largest producers of electric vehicle worldwide, their approximate sale of electric vehicles is 275,000 per year. This company is located in about 191 countries worldwide. 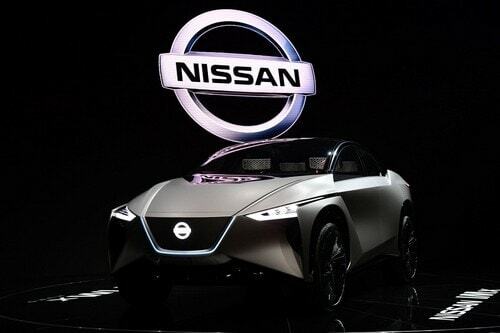 Nissan invests a lot in Research and Development. The company’s main market area is China, Russia, US, and Japan. The company produces various products like passenger cars, sports utility vehicles, zero-emission vehicles, luxury cars and many more. The company possesses an excellent Research and Development wing which resulted in developing the best electric vehicle. It has a great presence in the automobile market and is an emerging automotive market. Due to their high-quality products, Nissan is considered a top Honda competitor. 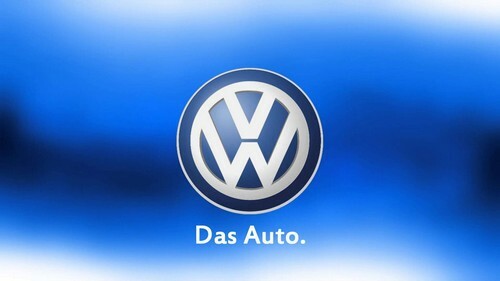 A strong Honda competitor, Volkswagen is a popular brand in the automotive sector that is headquartered in Germany. The company was established in the year 1937. They mainly serve the production of heavy trucks, buses, cars, light trucks, motorcycles, and engines and machinery of maritime. It serves approximately 117 countries. Approximately Volkswagen produces about 10 million vehicles per year. It is the largest band in the automobile sector. 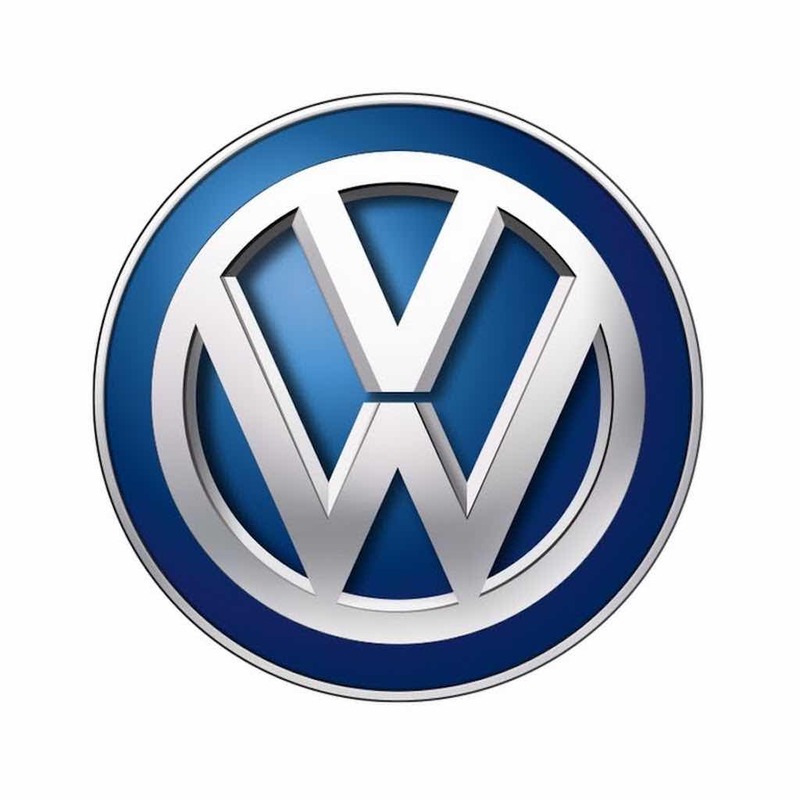 The company’s main brands are the Volkswagen Jetta, Volkswagen Beetle, Volkswagen Passat, Volkswagen Phaeton, Volkswagen Polo, Volkswagen Vento, and Volkswagen Touareg. Customers can choose from their wide range of cars available. 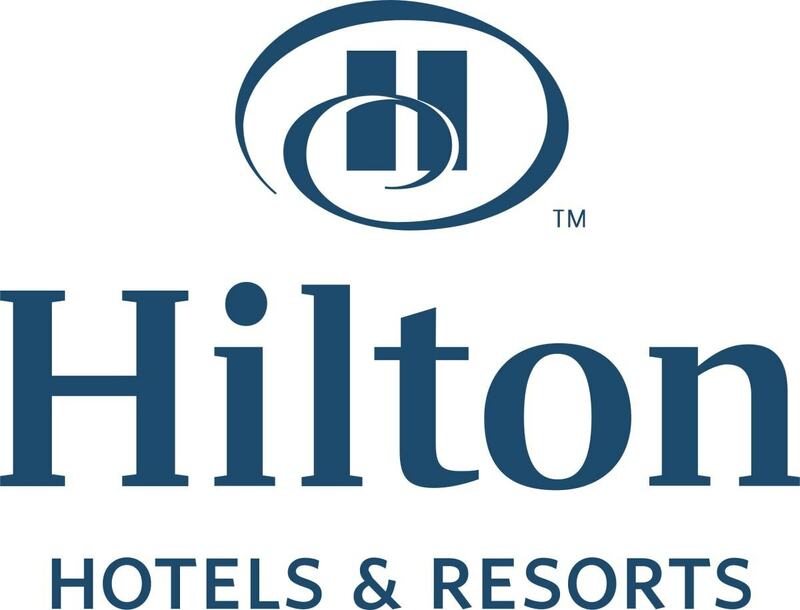 The company has a great brand image and its presence worldwide. The company has an excellent marketing strategy through print media, TVs, online ads etc. Due to their great innovation in their production, Volkswagen is considered one of the top Honda competitors. 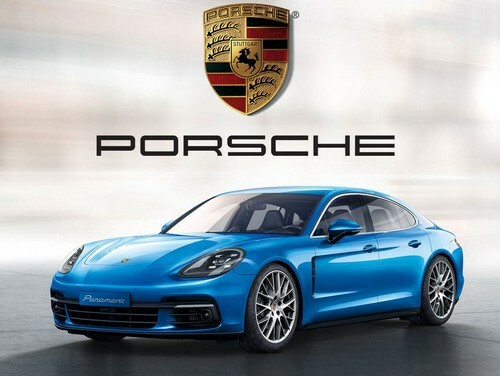 A top German automobile company, Porsche is a German company in the automotive sector. It was founded in the year 1931. It is common for SUVs, Boxter roadster, and Luxury Sedans. It is the exceptionally luxurious car with a high reputation in the market. Their various brands are Porsche Boxster, Porsche Cayman, Porsche Cayenne, and the Porsche 911. It has a great reputation worldwide. It has into the production of hybrid cars and various plug-in model under the name Panamera S E-hybrid. The company is famous for installing the first charging station during the year 2017. It is the first charging station in the world. Their cars are at a higher end and are most chosen by upper-class people. Due to their strong brand value and its great demand in the market, Porsche is considered as top Honda competitors. Motors, China. Their famous brands are Fiat Linea, Fiat Palio Stile, Fiat Punto, and Fiat Avventura. It has a strong association with luxury brands. This company is a complete automobile industry that produces hatchbacks, sedans, and SUVs. Their main target group is young executives who are from upper-middle income bracket. 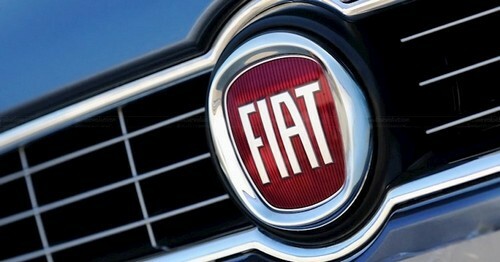 Due to their high brand image, Fiat is considered one of the top Honda competitors. A top Honda competitor, Mitsubishi is an international automotive company established in the year 1970 and headquartered in Tokyo, Japan. It is the sixth largest automaker in Japan and sixteenth worldwide. It has a strong presence in the automobile industry and possesses a good financial position. Their main segments in production include hatchbacks, sedans, and SUVs. Their main target group is young executives who are from upper-middle income bracket. 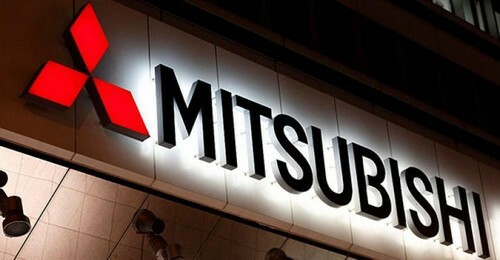 Their brands include Mitsubishi Eclipse, Mitsubishi Lancer, Mitsubishi Pajero, and Mitsubishi Outlander. The company has seven manufacturing service units. It is a global brand with the great focus on technology. The company is highly customer focused. The vehicles are produced with great care to make it safe and strong. Due to their great value in cars and its innovations, Mitsubishi is considered as one of the top Honda competitors. 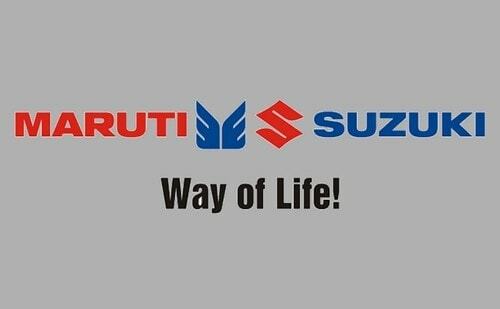 The popular automobile company, Maruti Suzuki was established in the year 1981 and headquartered in New Delhi, India. It first produced Maruti 800 during the year 1983. Maruti is powered by innovations and it is committed to producing the best vehicles for Indian roads. The company saw a great revolution after the produced and launched Maruti 800. It made people drive cars with love and passion. Their cars are produced with great design and technology and their cars meet the expectations of the current trend in the automobile industry. Their car models are available in many segments with a wide price range to select. Their various brands are Maruti 800, Maruti A Star, Maruti Alto, Maruti Grand Vitara, Maruti Swift Dzire, and many more. It is the largest passenger car with a strong brand value. The company was acknowledged with numerous awards. It has a great market share and it is large with respect to its domestic sale. Due to which it is considered a top Honda competitor. 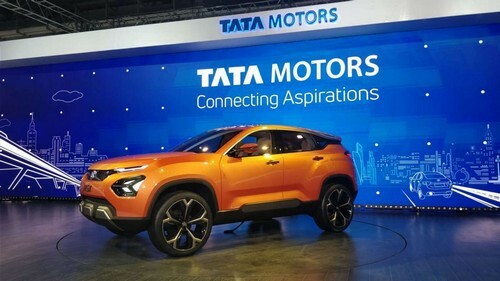 A popular Japanese international automotive company, Tata Motors is headquartered in Japan. This company is the oldest and trusted brand with a high distribution in India. Their car segments include hatchbacks, sedan, and SUVs. Their main target group is upper-middle-class people. Their product portfolio is Tata Sumo, Tata Safari, Tata Indica, Tata Manza, Tata Nano, Tata Aria, and many more. It is the most established company in the automobile industry with great service and distribution network. It shows a good penetration in taxi and rental segment. The company has a dedicated engineering wing to design new products. It also has a Research & Development wing to innovate new products. It is a strong brand in the market. It produces each car with a great care and also meets the demand of its customers. 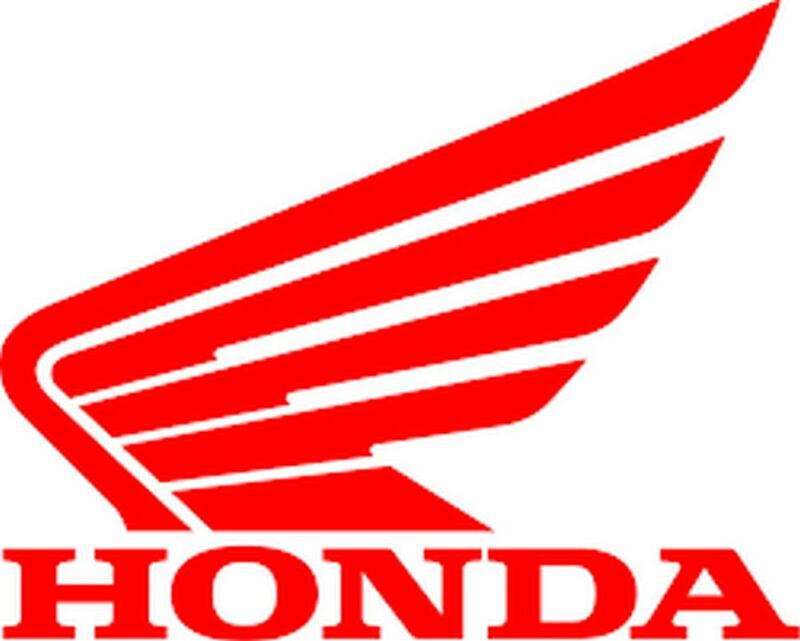 Due to their popular demand, Tata Motors is considered as top Honda competitors. Automobiles are required in our day to day life and every automobile industry strives hard to cater to various requirements. They make use of technology to keep up with the current trend of moving forward with technology. Honda makes use of technologies and strives hard to produce great cars.